A 165 KVA diesel genset as a standby is installed to take care of uninterrupted power supply to the entire campus. All the hostels are provided with round the clock security, uninterrupted power & water supply, cooled potable water, solar hot water systems. Recreational facility, Telephone facility etc. SDC maintains a well equipped Seminar Hall, which accommodates 200 persons complete with Video Camera, Slide Projector, LCD, OHP, sound system etc. It proves ideal for place seminars, meetings, workshops, guest lectures, group use of Audio-Visual material etc. The trust has well equipped hospital & a diagnostic centre which takes cares any emergency for students medical problems. The students are provided medical treatment with utmost care. The Institute has separate hostel facilities for strength of 800 boys and 300 girls. 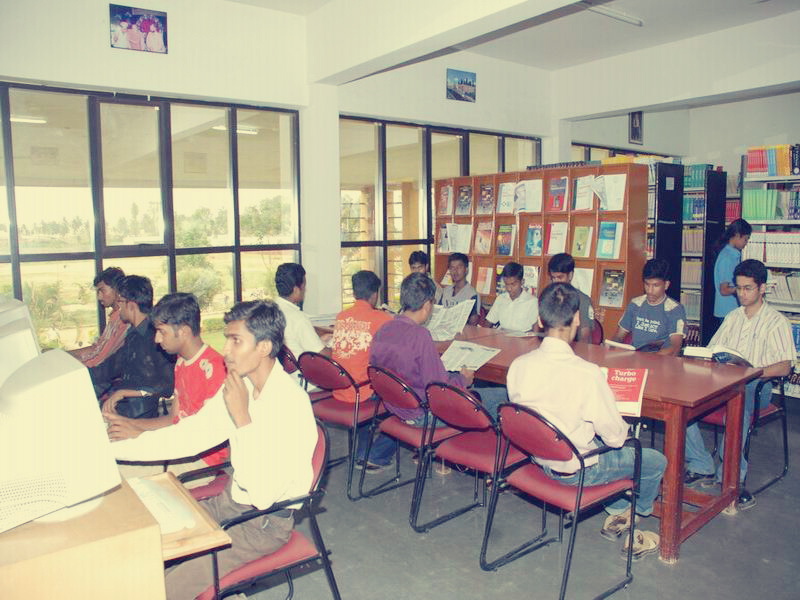 The hostels have excellent boarding facilities on expenditure sharing basis. Utmost care is taken to provide hygienic delicious food and water. Strict discipline is maintained in the hostel. There are facilities for Indoor games. The hostels have round the clock generator facility. The hostel is managed by a teacher warden. Every inmate is to conduct himself/herself as per rules and regulations of the Institution. Hostel in timings for girls 6:30 pm & Boys 10:00 pm. A canteen is situated in the premises of the Institution and sufficient care is taken to see that healthy and wholesome food is served during working hours. 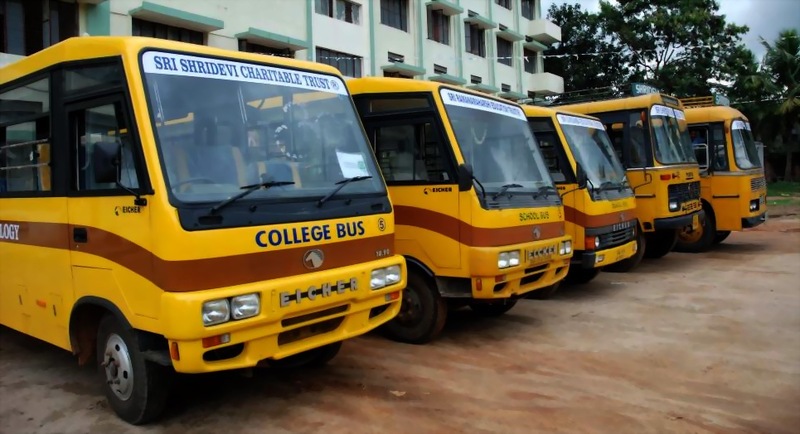 The Institution is well connected to different parts of the city by its own buses in which students and staff commutes everyday from various parts of Tumkur city.